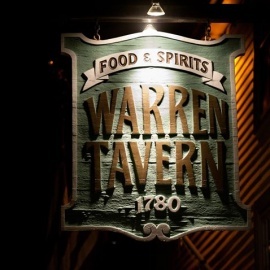 The Warren Tavern is the most historic watering hole in America. This oldest tavern in Massachusetts was visited by many famous individuals. George Washington stopped here for refreshments and conversation. Paul Revere considered us one of his favorite watering holes George Washington's funeral speech was given here. 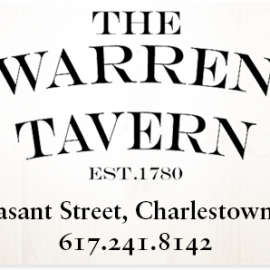 The tavern is located on the cozy streets of Charlestown. It is both a staple for Charlestown residents as well as an exctiing location for visitors who want drink and dine in one of the most historic taverns in the United States.